Who's ready for school?!? Get those supplies ready and book bags selected. The first day of school for #LawtonPS is Friday, Aug. 11, 2017! 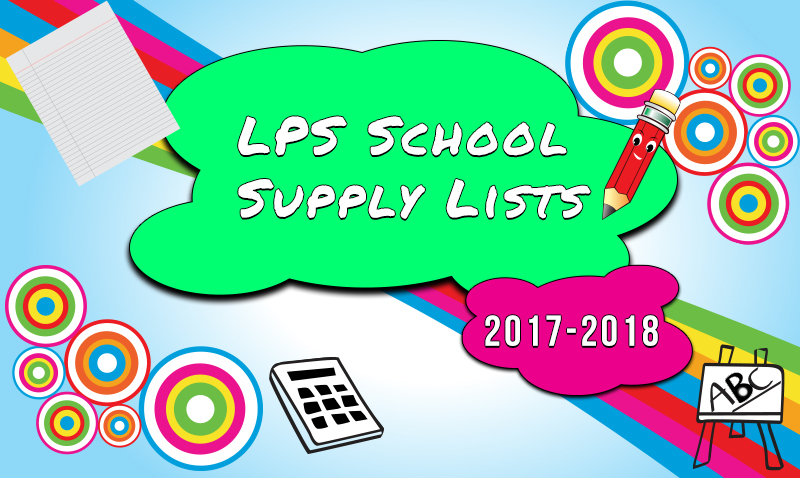 Click here to find your student's school supply list. Images and PDF's both available for download.